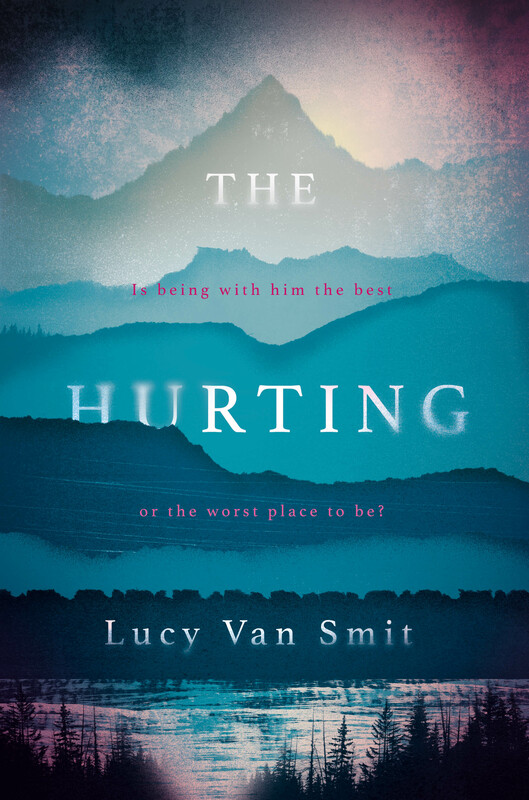 A contemporary Wuthering Heights, THE HURTING is a young adult psychological thriller about twisted love, obsession and sacrifice, set against the stunning backdrop of remote Norwegian fjords and an abandoned wolf reservation. Nell's family arrives in Norway in financial disgrace. She is dominated by her family - her religious father and her sister, whose cancer stops Nell from embracing her dreams of a musical career. She doesn't believe in love, either, until she falls for Lukas. 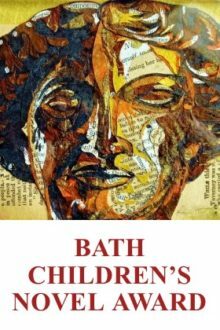 But Lukas has his own dark agenda, and in this tale of hidden secrets and shocking twists, he manipulates Nell closer to the point of no return. How far is she willing to go for love?